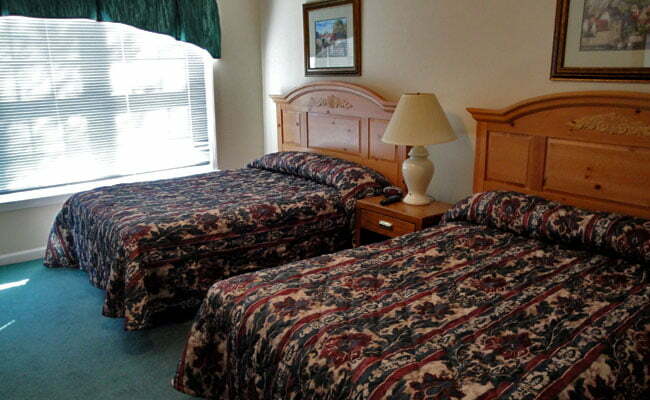 Let our southern comfort spoil you! Chapel Creek Plantation is host to twelve charming villas designed to reflect our southern architectural theme and are decorated to provide the perfect atmosphere for true southern comfort. 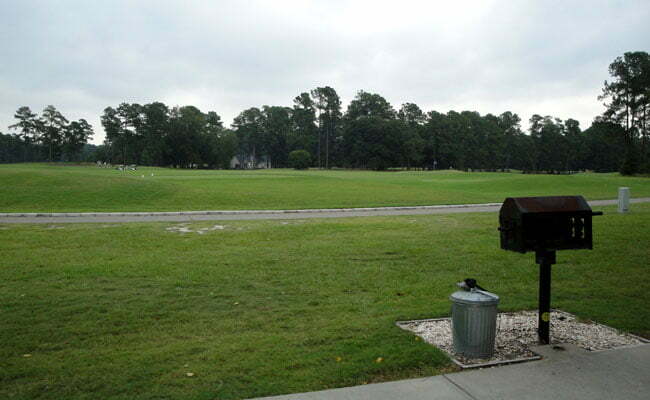 Overlooking the first fairway of Santee National Golf Club, these villas are fast becoming the new hot spot in Santee! 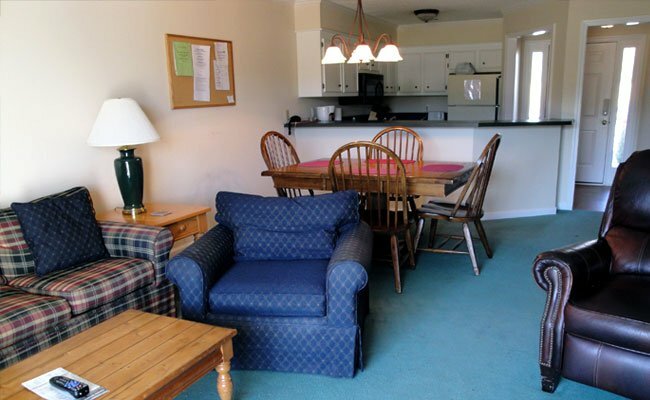 Each unit has two bedrooms (4 beds), 2 full baths with laundry facilities and a fully furnished kitchen. The large living and dining area provides a perfect space to watch television or play cards. Although the spacious kitchen is great for morning gatherings, your package can be customized to include breakfast at Clark’s Restaurant or the Quality Inn & Suites at an additional charge. Units are non-smoking. 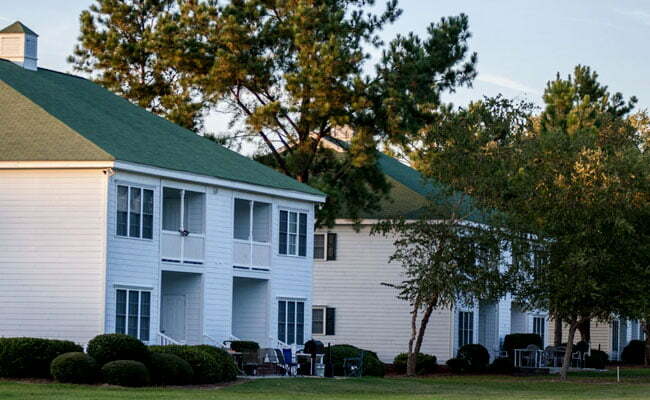 Ask our reservation specialists about long term rental at Chapel Creek Plantation. 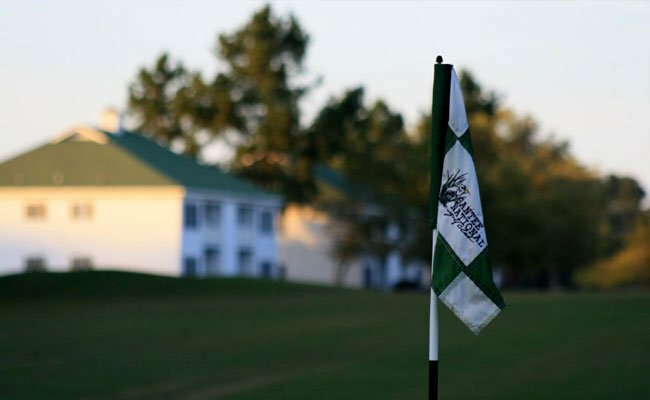 Rental rates are available during some seasons for weekly & monthly terms.